New Ready To Go Pizza! You are here: Home / Blog / New Ready To Go Pizza! By popular demand we are now serving ready to go pizza! 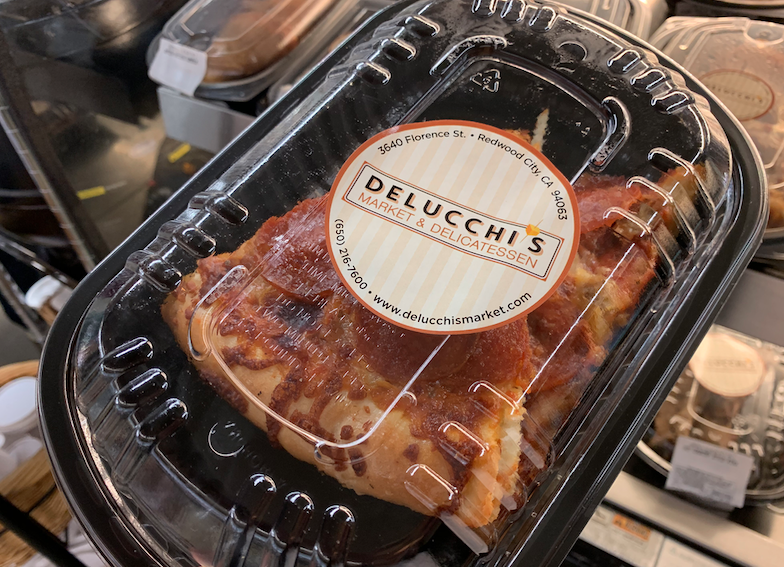 Available in 2-slice packages or as a whole pie, they are ready to go in the hot food warmer to be found near the deli counter. 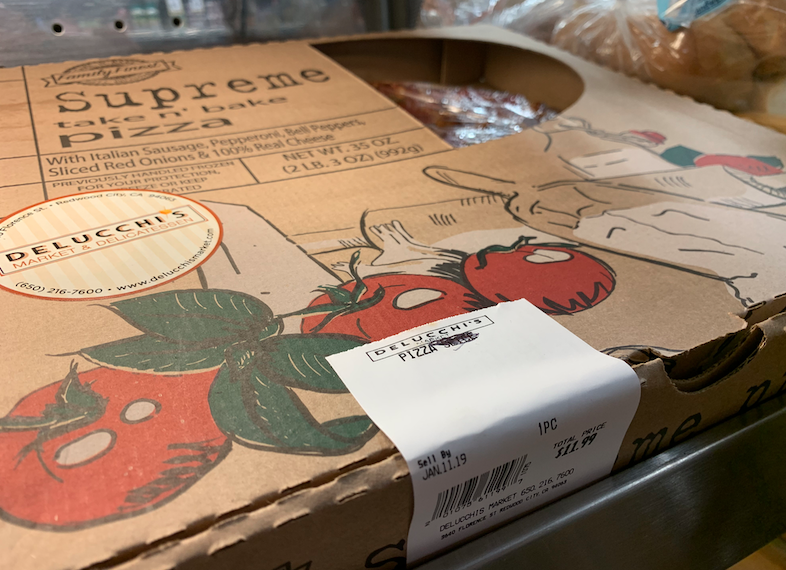 We have pizza to go available in pepperoni and supreme. You can also order whole pizzas at the deli counter. Come on in and check it out.